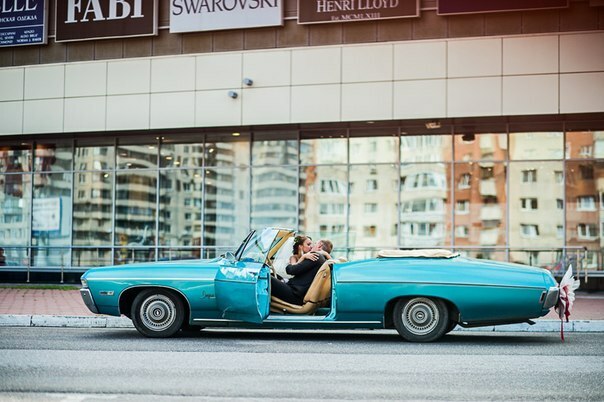 This is truly one of our premium cars – Chevrolet Impala can be a real find for the discerning client. 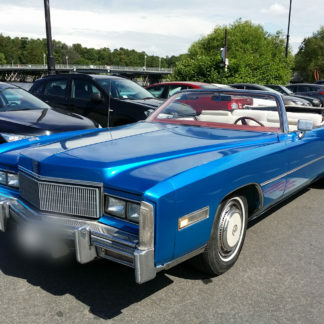 Interesting design, original body color, cream leather seats and a folding roof make this car really an exclusive ride. 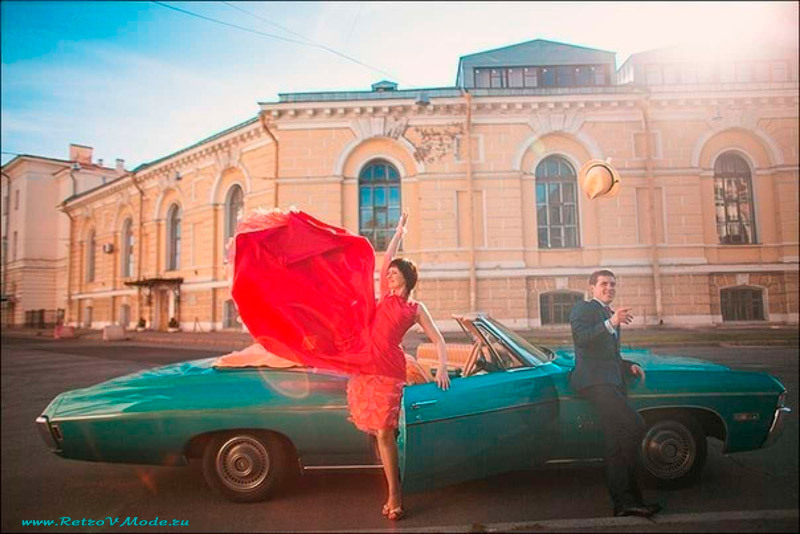 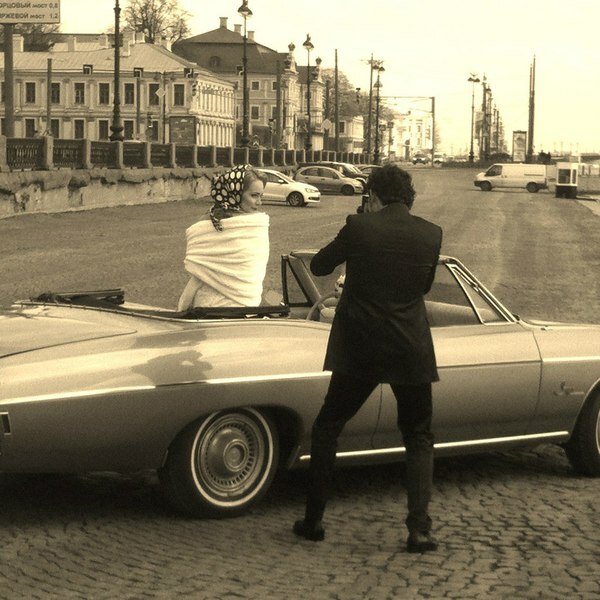 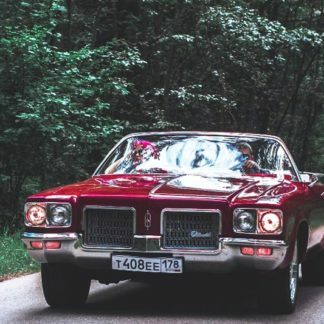 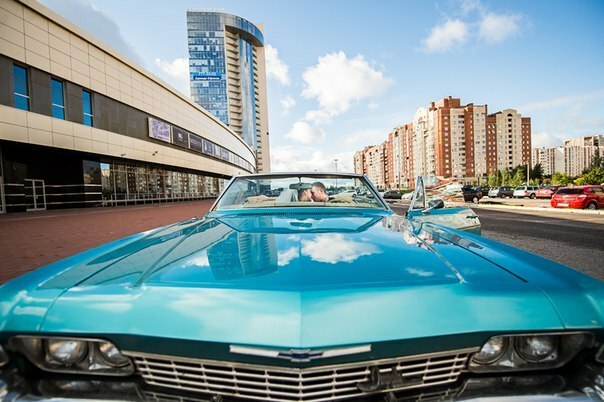 Book a convertible retro will move in the 60 years of the last century, feel like the heroes of popular American westerns, make unique photos during your sightseeing trip, draw attention to your special day, sweeping the streets of St. Petersburg in a convertible. 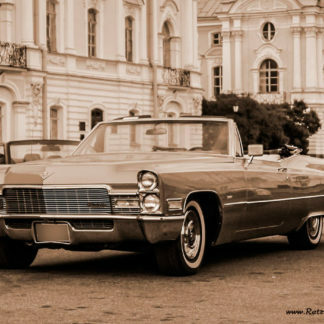 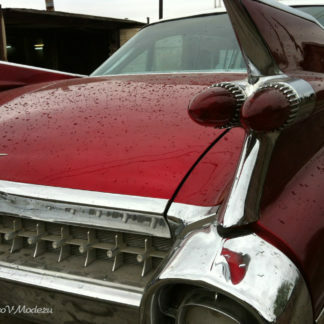 Book our cabriolet Cadillac Deville 1968 with 400 horsepower and sheer beauty! 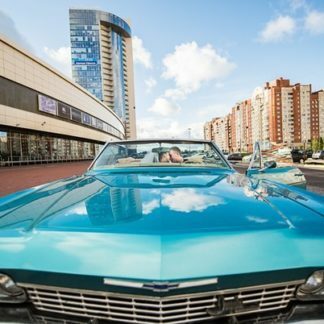 This luxurious turquoise beauty is present in our city in a single copy, so booking a retro convertible in St. Petersburg precisely guarantees to you that you will have an exclusive and unique car on the streets of the city.